Chatham Landscape Services is a full-service Metro Atlanta landscaping company founded more than 20 years ago by Landscape Architect and Owner/President Scott Chatham. We have been the most honored company at the Georgia Urban AG Council Professional Landscape Awards every year since 2014. We design, install and maintain the landscapes of more than 300 fashionable Atlanta residences and Home Owners Associations as well as the best names in Multi-Family and Condominium living — the names you see everywhere and wonder, "Why doesn’t my property look like that?" 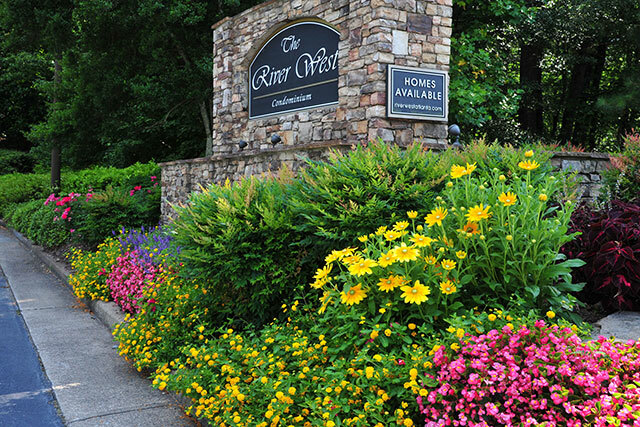 Our award-winning landscaping can be seen throughout the North Metro Atlanta area — in Buckhead, Midtown Atlanta, Sandy Springs, Dunwoody, Brookhaven, Vinings, North Atlanta, and across the Northern suburbs. Before you spend another season frustrated by the service and value that your landscape budget is buying, call or e-mail us. See the landscaping ideas and solutions we have brought to our Residential Clients through our creativity and expertise in Landscape Design & Installation; Turf Preparation & Installation; Landscape Maintenance; Seasonal Color; Pools, Patios & Spas; Hardscaping; Water Features; Playscapes; Arboriculture; Lighting; and Irrigation. Your landscaping company should help sell your community through its work, approach and appearance. 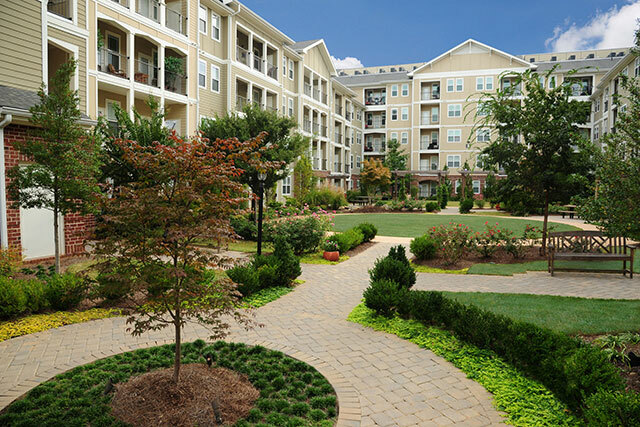 See how we help lease Metro Atlanta apartments and raise asset values for our Multi-Family Clients through image-enhancing Landscape Design, Installation & Maintenance; Turf Management; Floriculture; Arboriculture and other services. We take responsibility for communication, confirming long-range and site-visit goals with our clients and satisfaction after the fact. 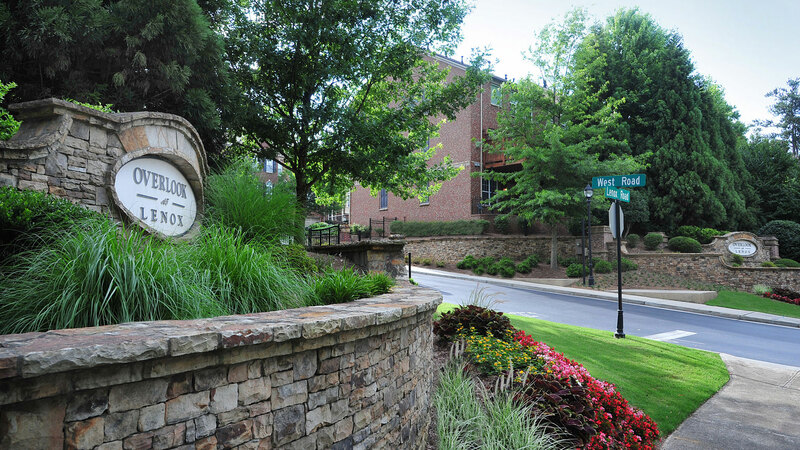 See how our understanding of special HOA & Condo Client landscaping considerations contributes to greater owner satisfaction for our Metro Atlanta Community Association Management Company Clients.